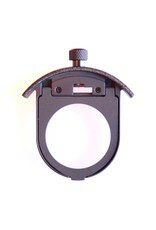 Nikon 39mm drop-in gel holder. Home / Nikon 39mm drop-in gel holder. 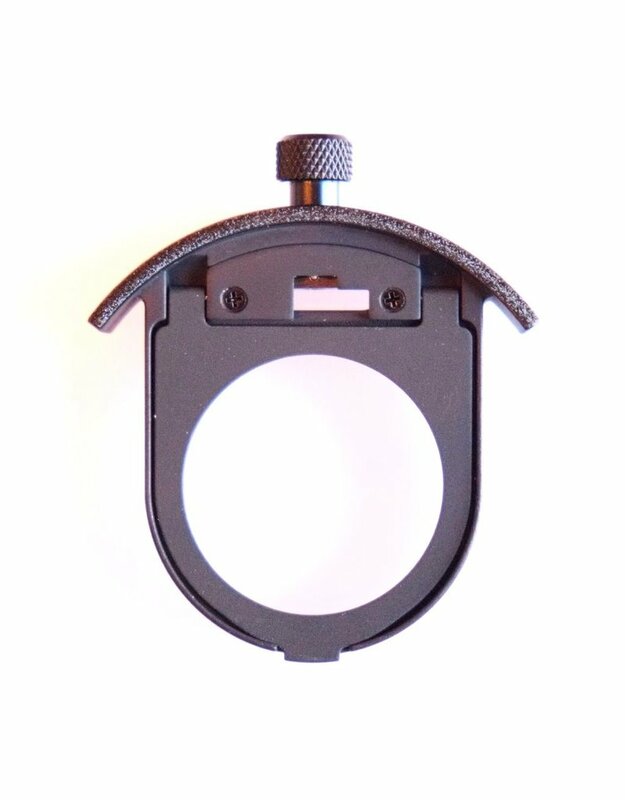 This Nikon drop-in gel filter holder fits the Nikon 300mm f4 AF NIkkor lens and other lenses which use 39mm-sized drop-in filter holders. In excellent condition, with original box. Gels not included.